Hey, Laser Time Facebook Community! Come Watch Unaired Pilots with Us! Are your eyes prepared for such glory!? NBC announced something unusual recently: they’re ordering several “pilots” for 2016 — probably because one of them is a Tina Fey-produced comedy and another is a comedy set in the DC universe. But this is still something we don’t see much in television anymore. For those born before anything could be streamed to anyone at any time, “pilots” are the “Episode 0” created to sell a show, to see if the idea can work beyond paper. 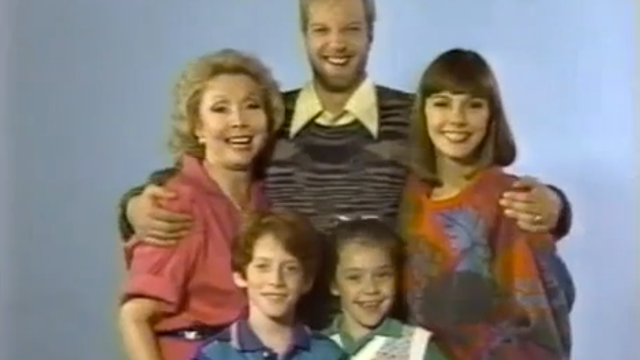 The vast majority of these are rarely seen beyond focus groups and end up in some executive’s VHS collection — Laser Time did an entire show looking at a few gems. In the 80s and 90s, television was still sort of the Wild West, and networks were scrambling to get shows on the air. 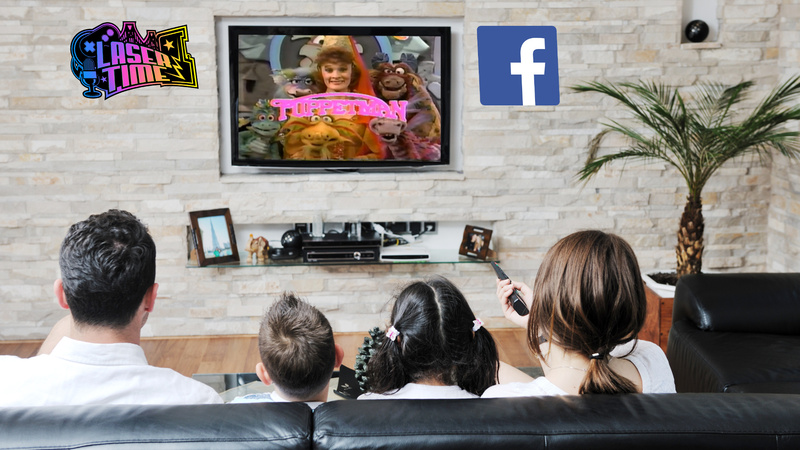 For the first time in our nation’s history, the average family had more than one television in the household, and time spent in front of them was at an all-time high. This led to some inventive and crazy show ideas, as production companies wanted to stand out, but unfortunately, most “pilots” never get sold, or even get seen by the public. 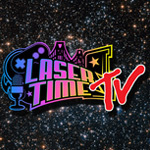 We at the Lasertime Facebook Community are remembering the shows that never got past “Episode 0” in an all-day stream on Sunday, January 31, from 9am (Central Time) until we run out. Click here to visit the homepage for the marathon. While I do hope you’ll join us and chat along, I thought I could give you a taste of some of the pilots we’ll be checking out during the marathon. 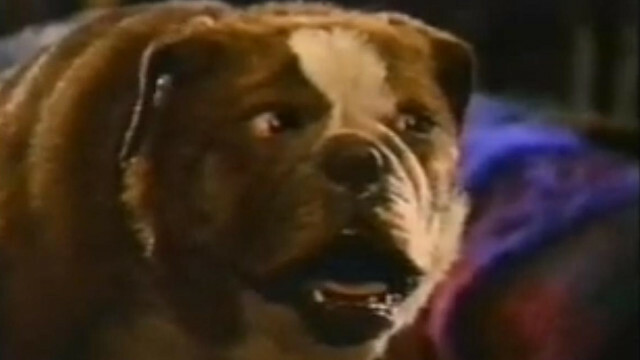 A Chicago police detective is killed in the line of duty, and his soul is transferred into a terrible English bulldog puppet. NBC saw the finished product and put it to sleep. 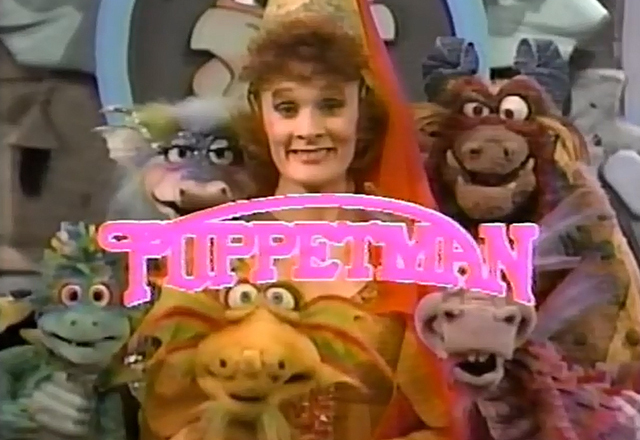 The name sounds like a terrible 80’s horror flick, but it’s actually an awesome Jim Henson-produced sitcom that pulls back the curtain on a children’s public television show. Here is the network copy: “At work, Chris is a hardboiled no-nonsense detective who’s investigating a series of brutal murders of jazz musicians. At home, he’s a family man straight out of a sitcom who has to satisfy every whim of his wife and kids.” Chris Elliot made this show years before Get a Life, and it may possibly be much better. 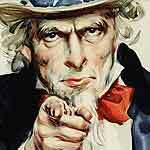 Article by contributor Daniel Triche. That Poochinski dog is freaking me out. What do you want to watch on Sunday January 31st? Dog Police, or the NFL Pro Bowl? I am so down to join you guys. Fingers crossed for Heat Vision and Jack. WrestleMania Celebrities Face Off – Fantasy Fight!